Now available to view! Help to buy available. 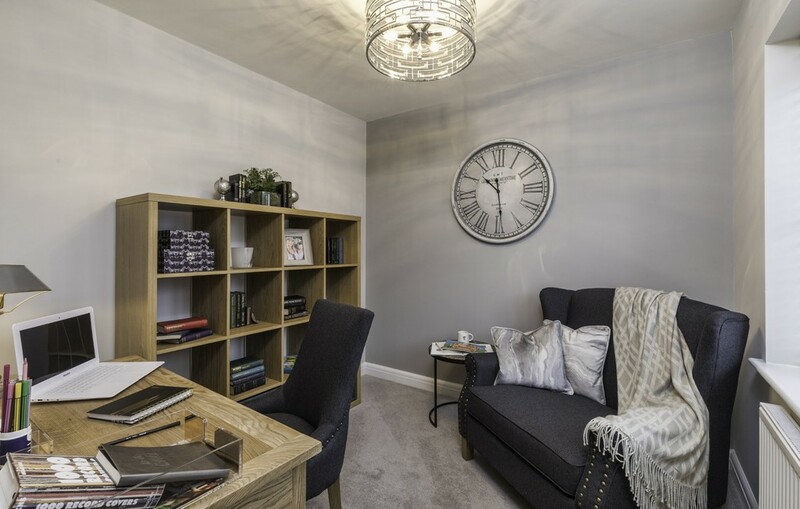 This brand new home from Bewley Homes presents ideal family spaces; featuring a living room with French doors to the garden, a kitchen/breakfast area, downstairs cloakroom, dedicated master suite, study, en suite, garden and parking. In an ideal location for schools and commutes. 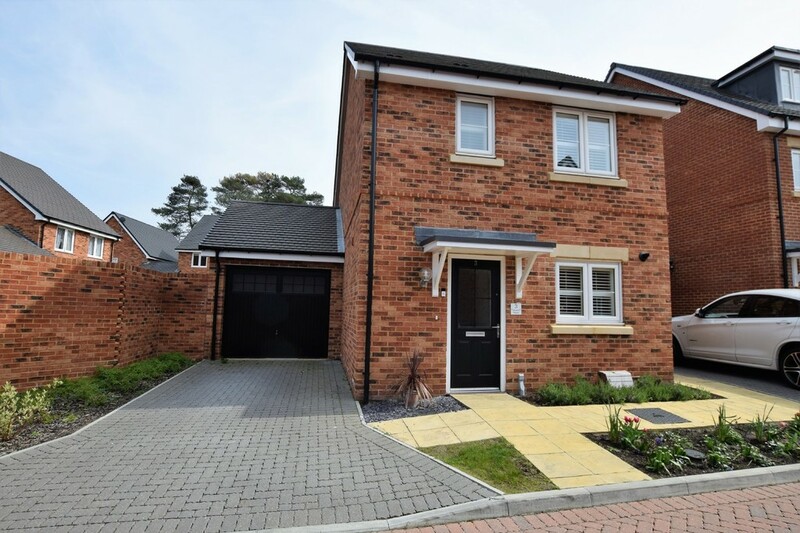 In a cul de sac within walking distance of Hawley Woods, within easy reach of the M3, mainline station, schools and amenities, with ample driveway and garage parking, this modern home is circa two years old, with a generous garden, kitchen/diner and living room. This character cottage has been sympathetically updated and added to, creating well-presented, welcoming and versatile spaces. Featuring a living/dining room, kitchen/breakfast room, lobby formerly used as a study, orangery, downstairs cloakroom, part-converted loft, shower room and cottage garden. Help to buy available. 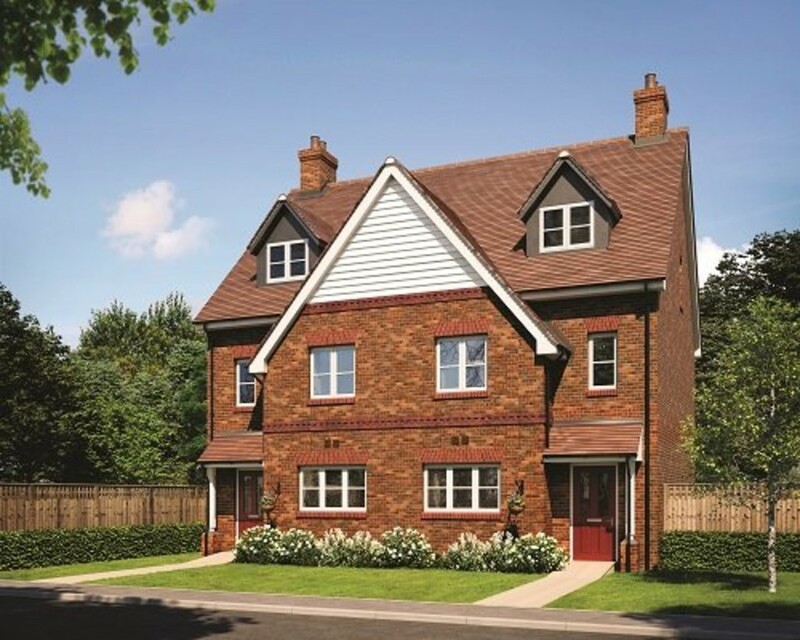 This brand new home from Bewley Homes presents ideal family spaces; featuring a living room with French doors to the garden, a kitchen/breakfast area, downstairs cloakroom, dedicated master suite, study, en suite, garden and parking. In an ideal location for schools and commutes. 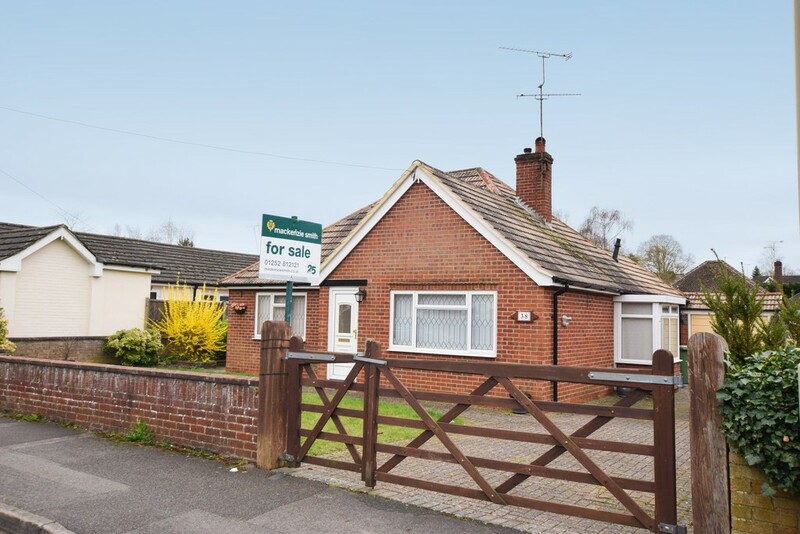 This vacant spacious bungalow is well-situated near the popular Pondtail area. 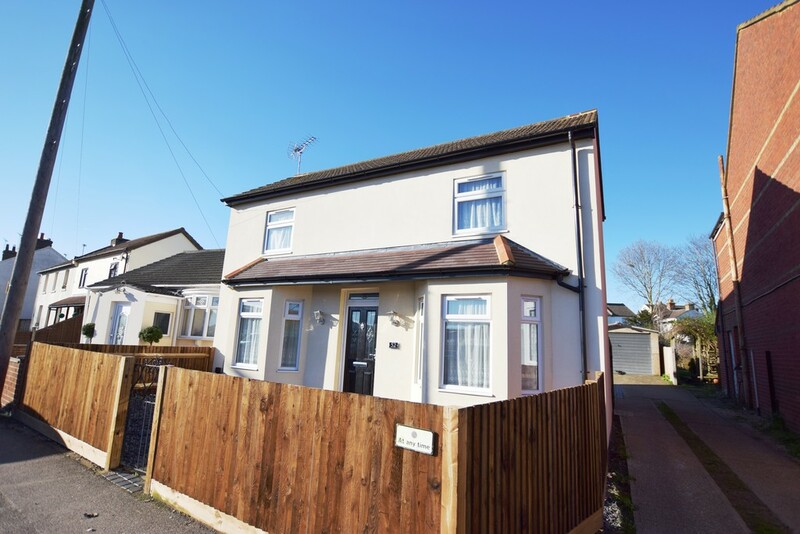 Featuring a well-presented living room, separate dining room, conservatory, fitted kitchen, a garden with a patio and a garage plus ample driveway parking. 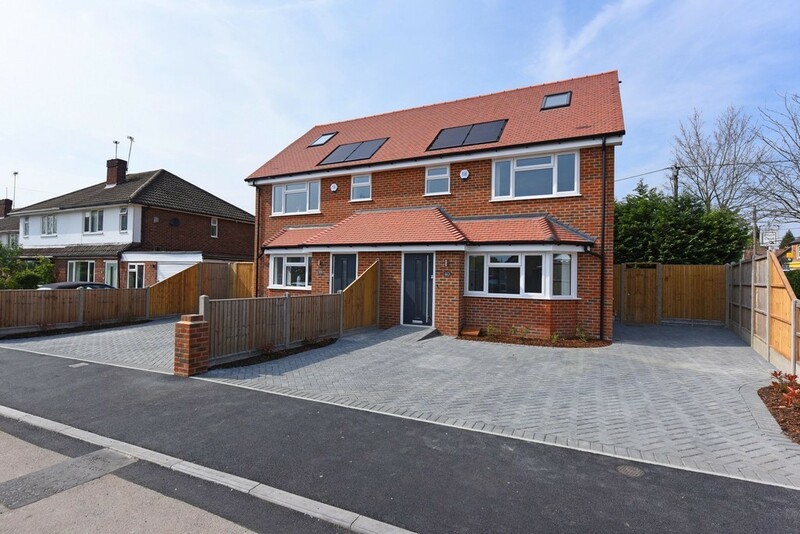 This extended home features a large open plan living room, a modern kitchen, utility room, three double bedrooms and several bathrooms. Set in walking distance of local shops and the train station, featuring off street parking and a garage. 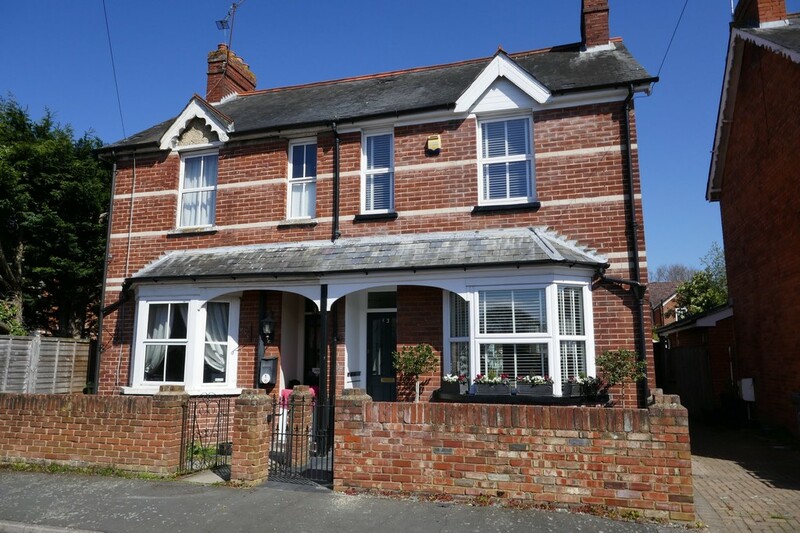 A well-presented, extended Victorian house which benefited from renovations and vast improvements in 2013. 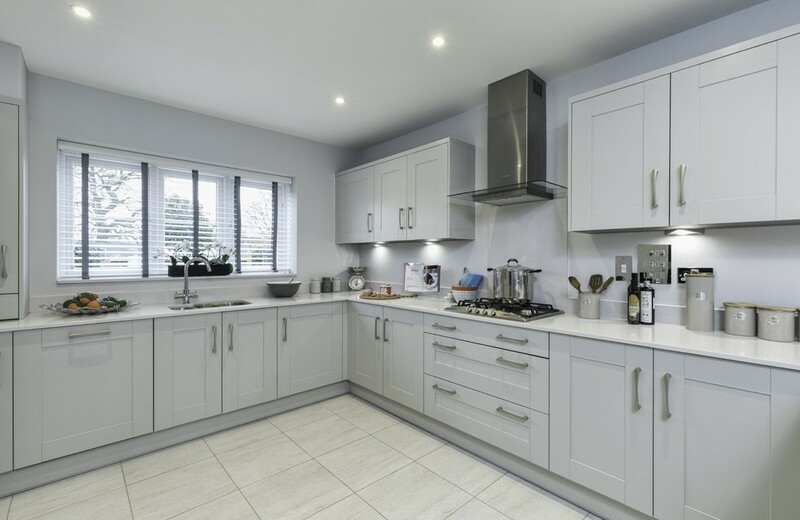 Featuring an extensive L-shaped kitchen/living/dining room, separate reception, an 80-100ft garden, secure electric gate, generous off-road parking and a detached garage. 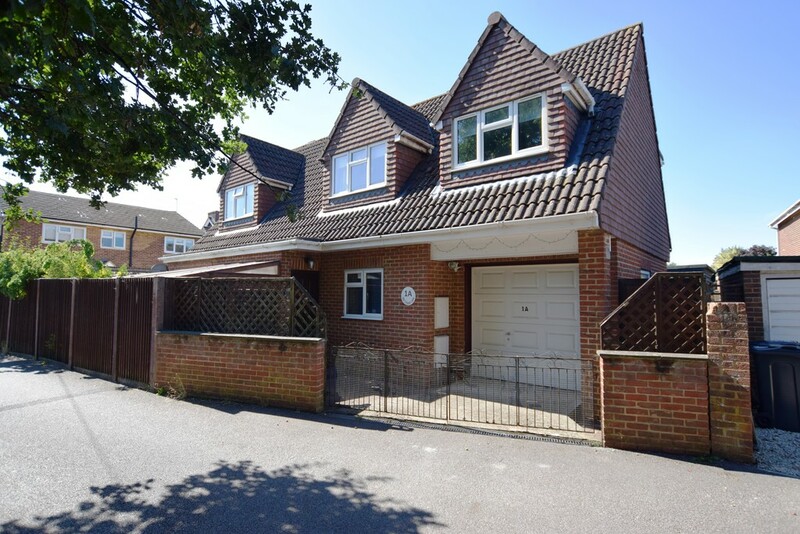 This family home has benefited from an extension and garage conversion to offer generous living spaces in an ideal location for schools and transport links. 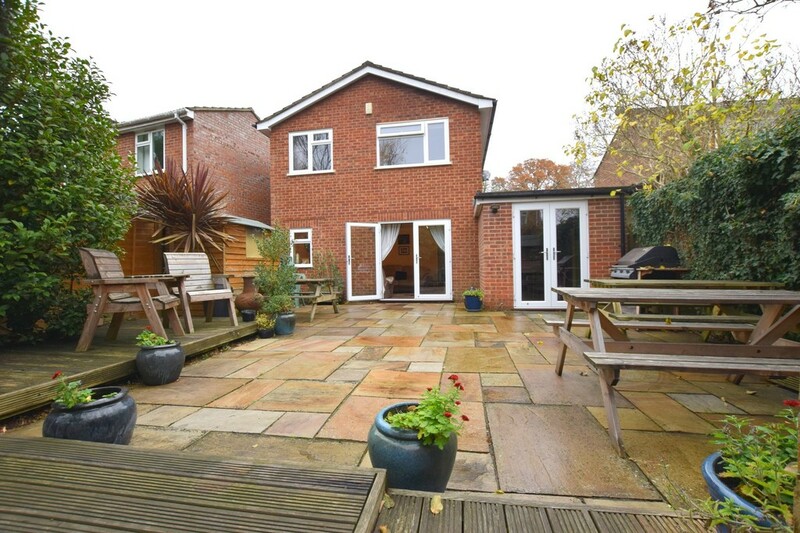 The property benefits from driveway parking for multiple vehicles and a low maintenance rear garden.